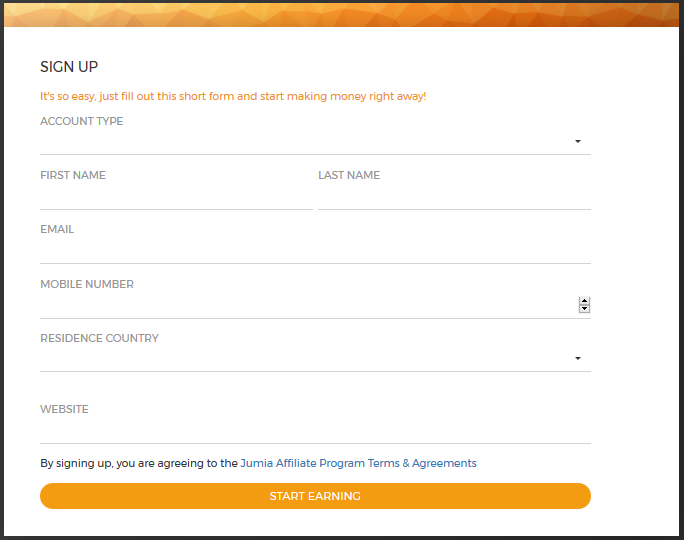 In this guide, I will show you how to make money from Jumia affiliate program. My main aim on this blog is to share with you various ways you make money online legitimately. Jumia affiliate program is one of them. I have made some money from them and you too can make it. Many of my readers requested for this article, and I am happy that I now have the chance to write it. Sure, it will be useful to you and others. This article is useful even if you want to promote products on Jumia Kenya, Jumia Egypt, Jumia Nigeria, Jumia Morocco, Jumia Ivory Coast, Jumia Ghana, and Jumia Cameron. All you need to do is to choose country yo want to promote their products and you are good to go. Also take note that Jumia have different website urls for different countries. I am saying this so that you don’t promote Jumia Ghana products from the website https://www.jumia.com.gh with Kenyan promotional codes. Take note with this. What is Jumia Affiliate ? Just like other affiliate marketing programs, Jumia online store pays webmasters when they refer someone to buy from their online store. Here, you will have everything you need to know about Jumia affiliate, how to start and how to succeed. 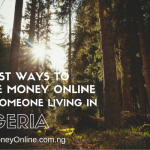 How Much Can you Make from Jumia affiliate ? affiliate commission model for the product you are promoting. Among other affiliate programs in Nigeria, Jumia affiliate is better because of their higher commission structure. See the Jumia affiliate commission model below. In affiliate program, you are paid a commission when you refer someone from a link to buy through an affiliate link. (I will show you how to get Jumia affiliate link later). According to the commission structure above, if you refer someone to visit Jumia online store to buy products from the Mobiles & Tablets department, they will pay you 5% commission. Different departments have different commission structure. The highest commission structure is the fashion department. And that’s why you will make a lot of money if you start a fashion blog. You can visit shopdirect.ng to see a typical example of an affiliate link to jumia online store. If you buy from that link, I will be paid a commission. There are certain thing you need to have in place before you start jumia affiliate pprogram. Few of them are? Once you have all these, you are ready to proceed. 3. Fill in the Jumia affiliate program signup form. 4. After filling those information, proceed to read their affiliate program terms and agreement. 5. Once you agree to their terms, Click “START EARNING” button. 6. Login to your email address to confirm your email address by clicking a confirmation link sent to you. After submitting the form, the Jumia affiliate team will process your application. It usually takes like 5 days to more to get a reply. 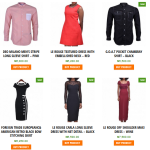 Jumia affiliate approval is easy. They will basically check the website (your blog url) to confirm if you have the promotional power to promote their products. Even though they decline your application, you can contact their affiliate team via email (affiliate@jumia.com) and explain how you will promote their products. This is what I did when they first declined my application. If you are approved for Jumia affiliate program, the next thing is to promote their products and earn some commission if you have a qualified sales. 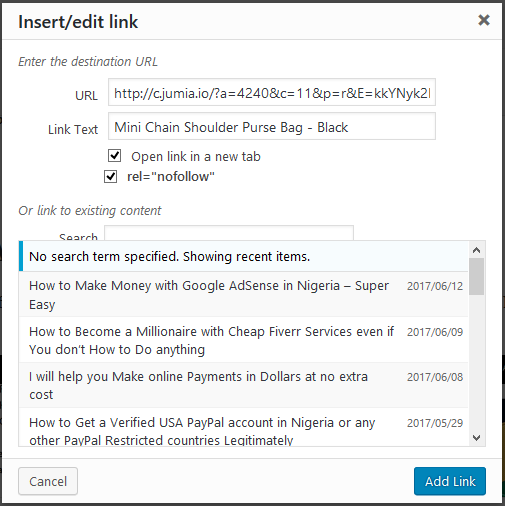 This step is very important because you will not just make money if you copy bare link from Jumia affiliate store to promote. 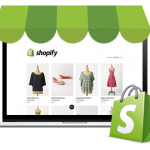 You have to generate affiliate links for specific product or product category you want to promote. 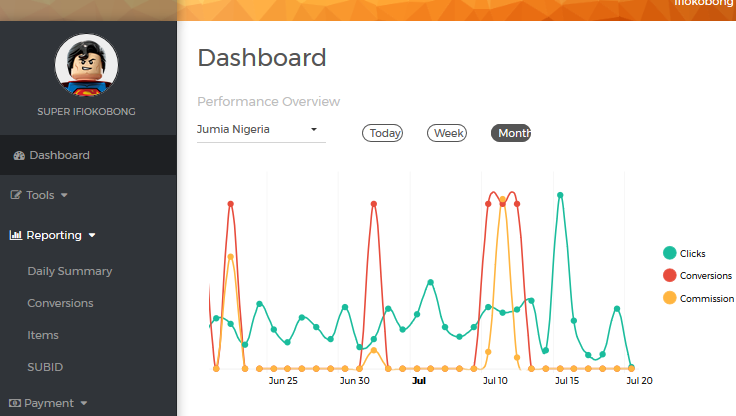 You can also get affiliate banners from your jumia affiliate dashboard and place on your site. These affiliate links have unique identifier codes that inform Jumia that it’s you who referred someone to buy the product. By so doing, the system tracks your referral and credits your commission with the agreed commission rate. To generate Jumia affiliate links, follow the instructions below. 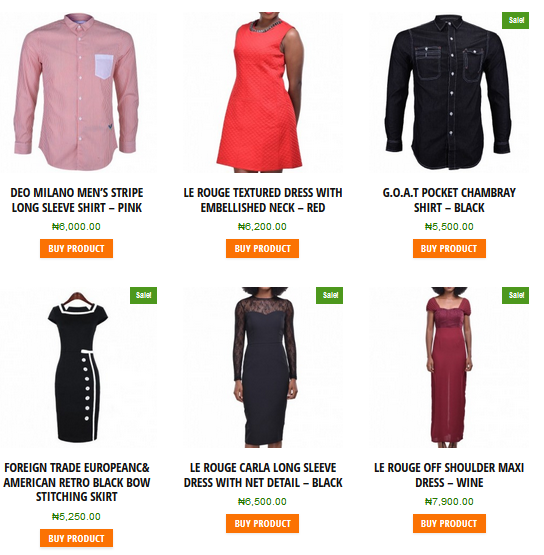 The very first step is to visit Jumia website and get the product link you want to promote. A typical example is this link for this Mini Chain Shoulder Purse Bag – Black. C. Select “Advertising Offer” (that is, country of interest). If you are in Nigeria, select Nigeria. E. Finally copy the “FINAL URL” to put on your blog. 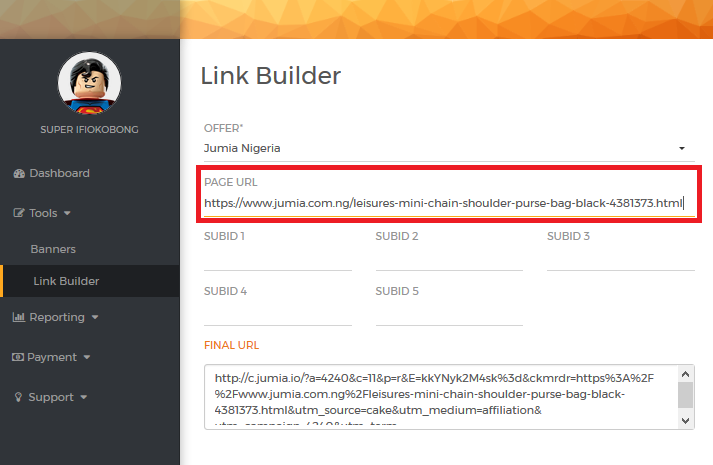 That’s it on how to generate Jumia affiliate links. 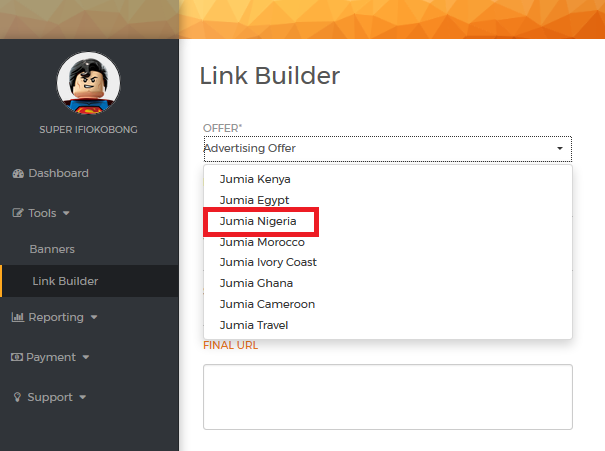 How to Insert Jumia Affiliate Link on your Blog post. 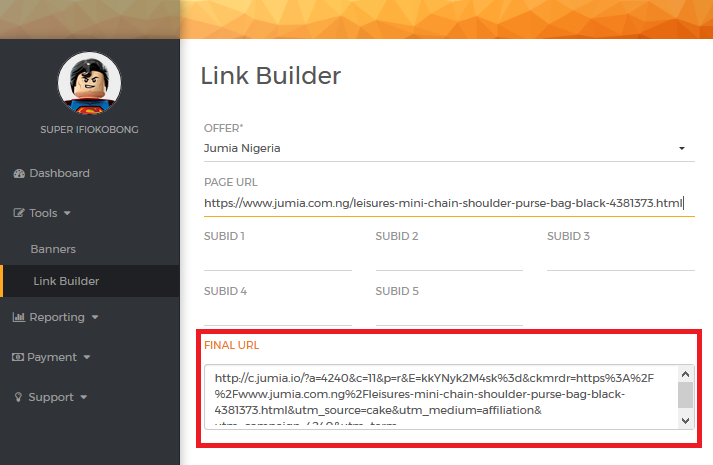 Jumia affiliate links are just like other links. 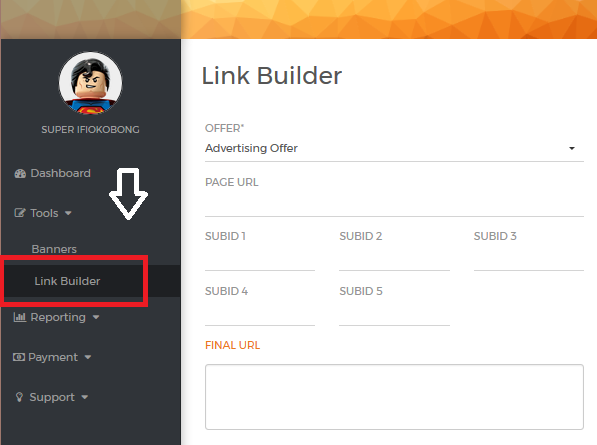 You can insert it using Add Link on WordPress or Blogger “Insert/Edit Link (Ctrl+K) on your text editor. It works both on blogger and WordPress blogs. Please make sure you add a “No-follow” tag to all affiliate or paid links. This is one of the SEO best practices. The link will look like this >> Mini Chain Shoulder Purse Bag – Black. (If yo buy from this link, they will give me commission). 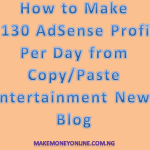 Alternatively, you can get jumia affiliate banners and place them on your blog. So that you get something like this below. D. Choose your shopping category by clicking any of the the “Banner Folders”. Click any of the “Banner Size”you want. e.g. 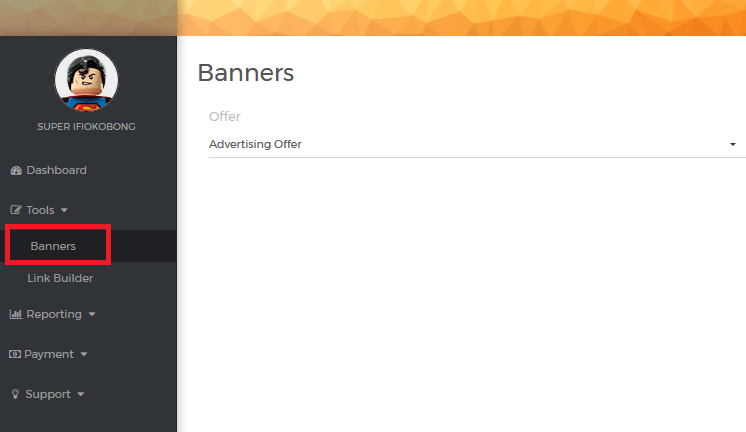 300X250 and finally copy the “Banner Code” to place at your site. Once you have the Jumia banner code, the next thing is to insert the code on your blog so that the advertising banner will appear. 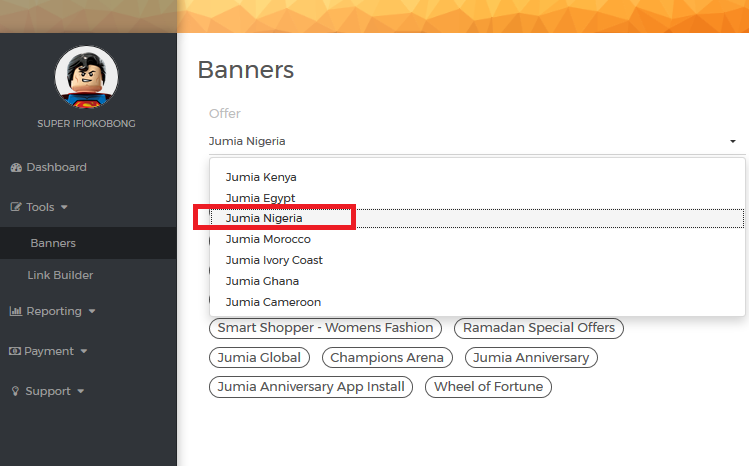 On WordPress widget page, pick a text widget to your sidebar and paste the Jumia banner code. Save it. You are ready. Paste the Jumia banner code. If you click and buy from the banner above, they will give me commission. Once you promote jumia products, you may start getting qualified sales. You can check your earnings to know how much you have made. Although it’s difficult to understand their reports, you can monitor sales on daily basis. 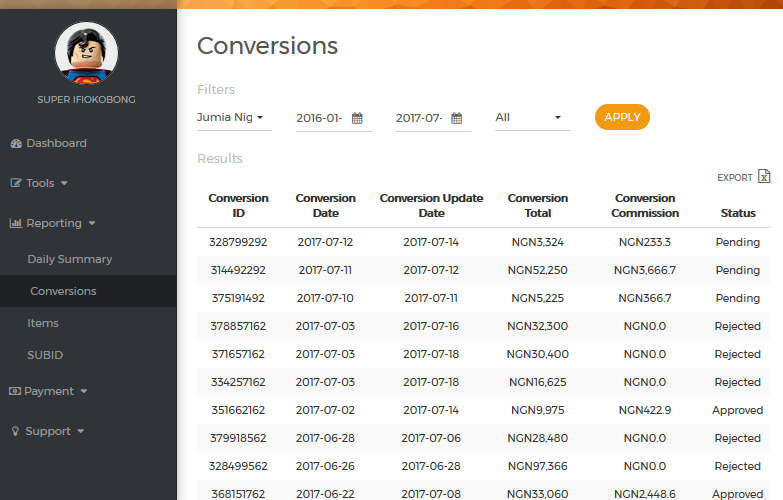 Step to check your Jumia affiliate promotional report. Select your country to see the report and progress the day, week or month. Choose the desired preiod of time (e.g January 2017 to July 2017) . You will see the number of sales made. You can see conversion date, your commission, and the status if it’s pending, rejected or approved. They only pay for those ones marked as approved. Jumia pays via direct bank wire. Meaning that they will pay the money to your local bank account through electronic transfer. 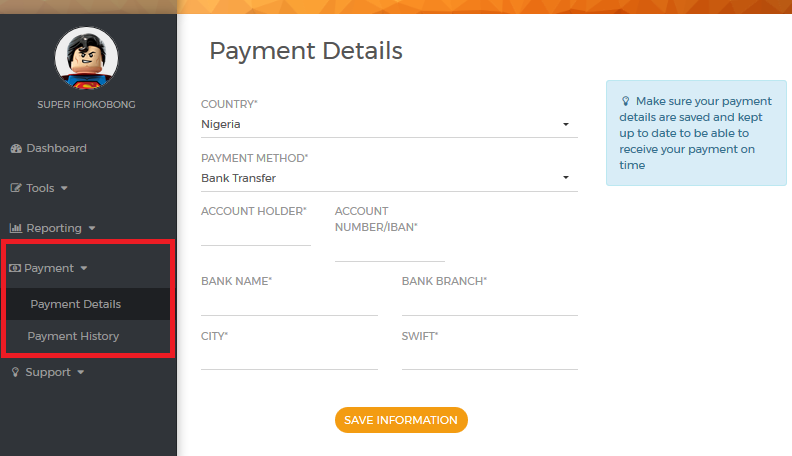 To receive payments, you must supply your bank account details on your dashboard. Seriously, I dont know the payment threshold in Jumia affiliate. Last time they paid me, N53,098 but I don’t know the minimum payout. All I know is that it’s one of the ways to make money online legitimately. Jumia affiliate is just like any other affiliate marketing programs. To succeed, you have to follow the instructions on this article. 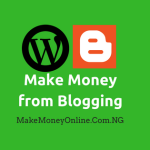 Then grow your blog to the level it can really make money for you. The best type of blog to make money from Jumia affiliate is a product review blog where you talk about various products sold on the store. That’s it on how to make money from Jumia affiliate. Hope this lesson is helpful. If you have comments, questions, appreciations or testimonies, let’s hear from you in the comments section. Please share this post. Use the share buttons below. Hello great Infopreneur. I’ve been a subscriber to ur articles and I must confess, you are a great coach. Please I want to ask a few questions regarding this article. 1. 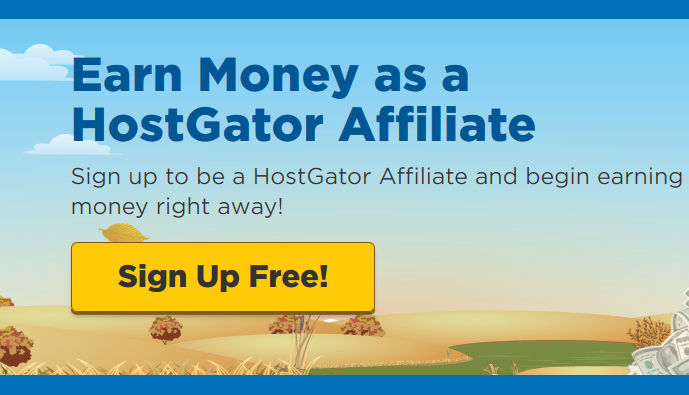 Can one be an affiliate marketer without a blog? 2. If yes, can one do so through Facebook page? 3. If yes, what are the procedures involved. 4. If your answer to question #1 is no, how do I go about having a workable blog? I will consider signing up with jumia affiliate program. Hello, where is the link to register please? Am confused,, the kamu.jumiaaffiliate looks scammy or is it the one you are talking about? This is another wonderful post on your blog. Jumia Affiliate has been making sense over here. They pays me monthly though. Thanks for this guide, it will help newbies a lot. Thanks Joseph, Nice to hear that you have been making money from Jumia affiliate. Sure it’s a nice source of internet income. Nice to see you here. Thanks for reading. Thanks for this article. How much do they pay per sale ? I thank God for coming across this… Thank you Admin. I have always searched for an affiliate program I can use and be able to make profit from it, I think this article is making me to consider jumia. Hello Francis, nice to hear that this article is useful to you. Thanks for reading and success on you affiliate marketing business. Seriously I’m considering running a fashion blog, the commission is really good. 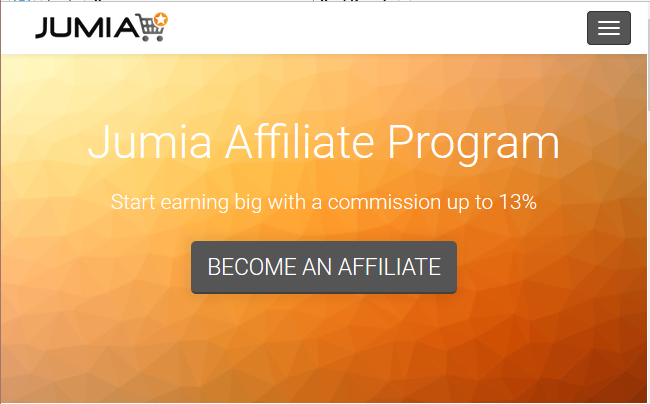 Sure, Jumia affiliate is good based on their commission structure. Thanks for reading. Yes bro, they have better commission than other online stores in Nigeria. Thanks for reading.